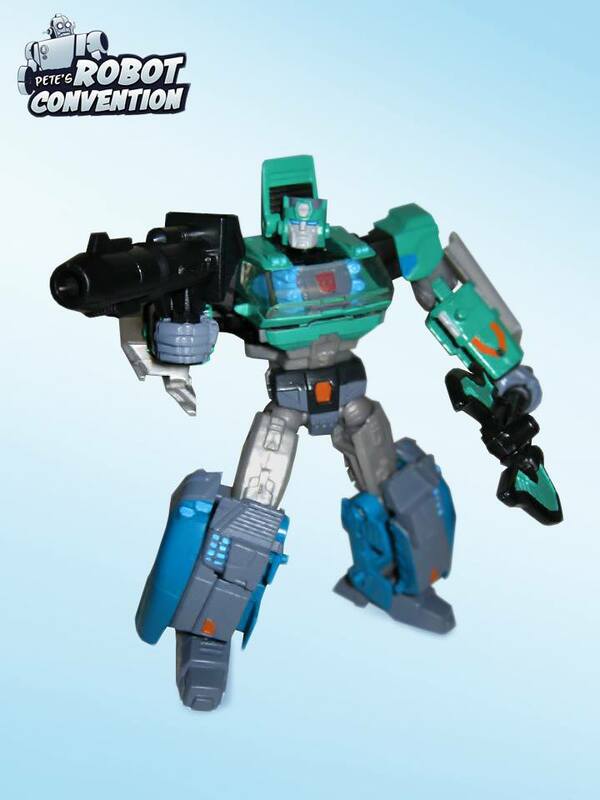 Retool of the Generations Thrilling 30 Orion Pax. 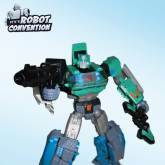 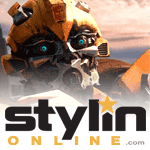 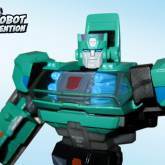 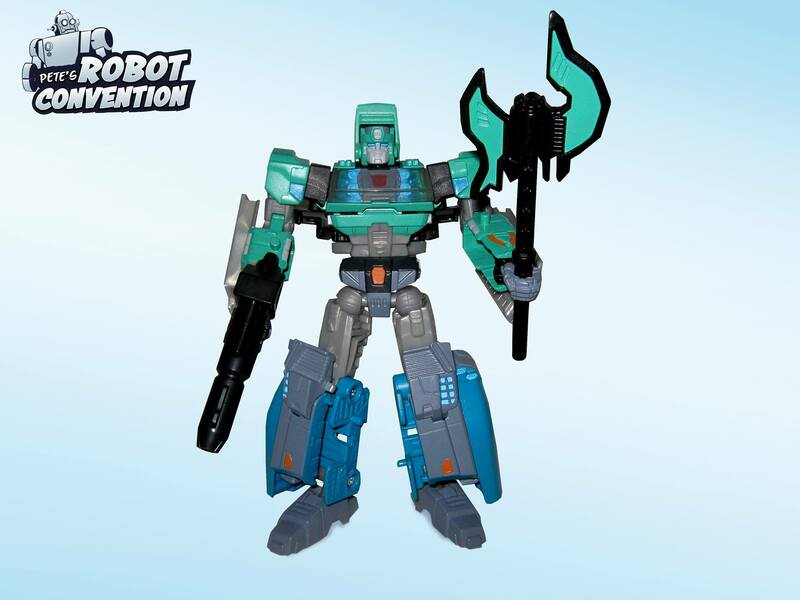 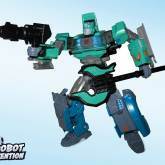 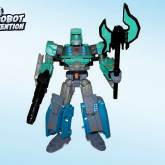 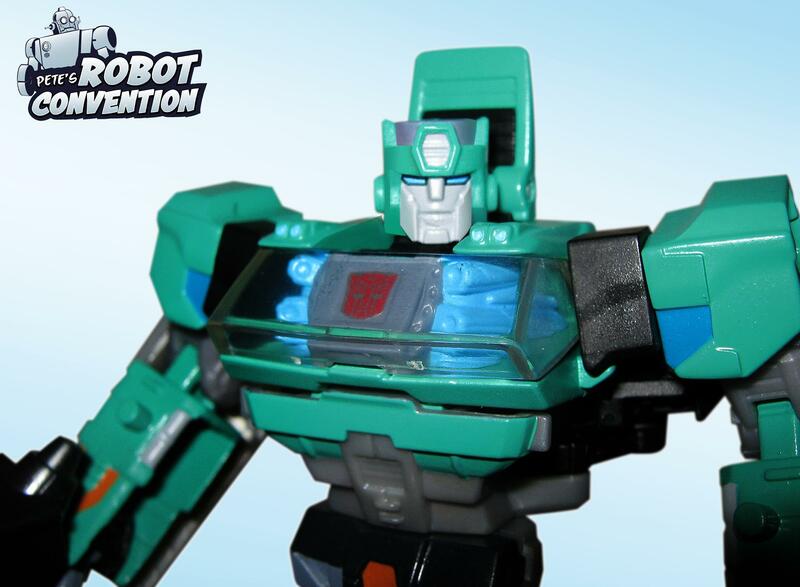 The Kup head was gang-molded with the Orion Pax head to Hasbro the option of retooling Orion Pax into Kup, and was revealed when Pete Sinclair (formerly of Fun Publications and Botcon) showed the figure with a custom paint job and the alternate head in February 2018. 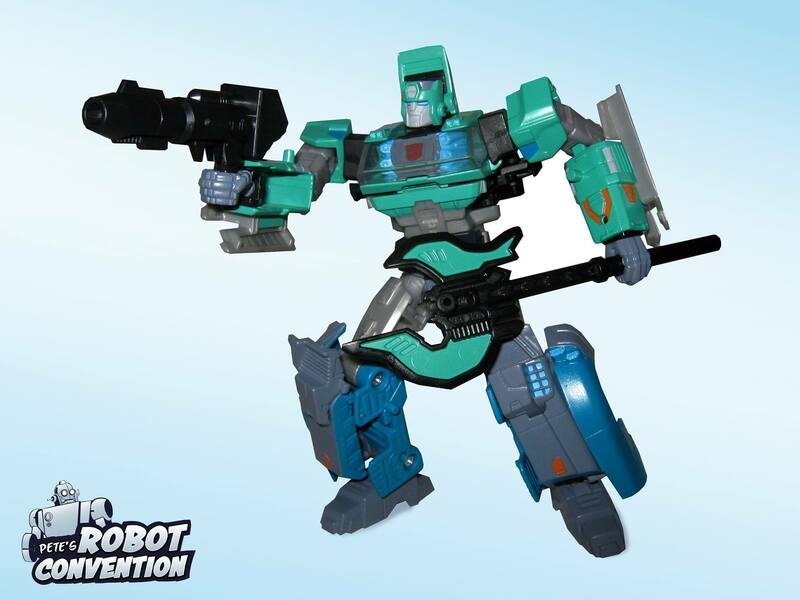 It is not known if this figure was seriously considered for release or was just created in order to provide a future option for the character should the opportunity arise.